Super Typhoon Yutu is currently making its passage over the Marianas, posing most threat to the islands of Saipan and Tinian. 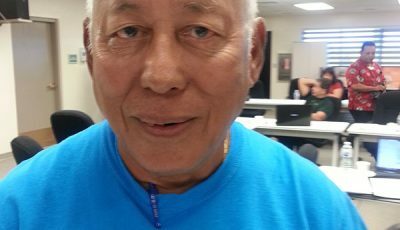 As Yutu moves past the Saipan-Tinian Channel, residents, especially those living in the southern part of Saipan and northern region of Tinian, will begin to feel the intensity of the storm. Sustained winds of 165-175 mph with gusts up to over 200 mph may be expected for the next two hours. Super Typhoon Yutu is being classified as a dangerous Category 5 typhoon, making it an extremely dangerous and life-threatening hazard for the islands of Saipan and Tinian. For the next 2-3 hours, residents can also anticipate lightning and flash flooding. HSEM continues to urge the community to remain indoors and brace for worst conditions lasting until 3AM. After 3am, wind strength will begin to dissipate to tropical storm-force winds of 60 mph with gusts up to 75-85 mph. 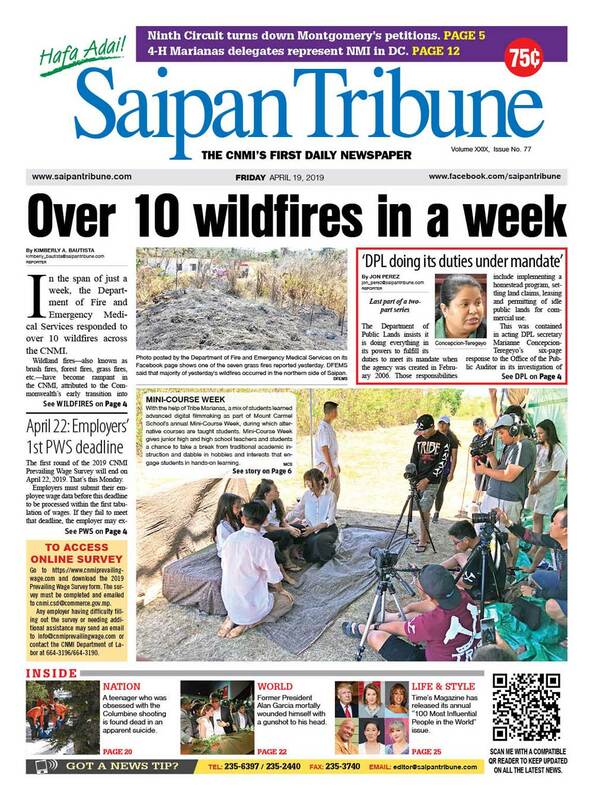 These conditions will continue to pose a threat to the residents of Saipan and Tinian, and should not be taken lightly. Upon daybreak, conditions will begin to improve. At this time, HSEM reminds the public to remain indoors until the “All Clear” has been issued by Gov. Ralph DLG Torres. Remain off roadways to allow first responders to clear debris and attend to those who need assistance most.